As the canyon widened below the Monticello Box, low terraces were formed, creating an area that allowed for agriculture. 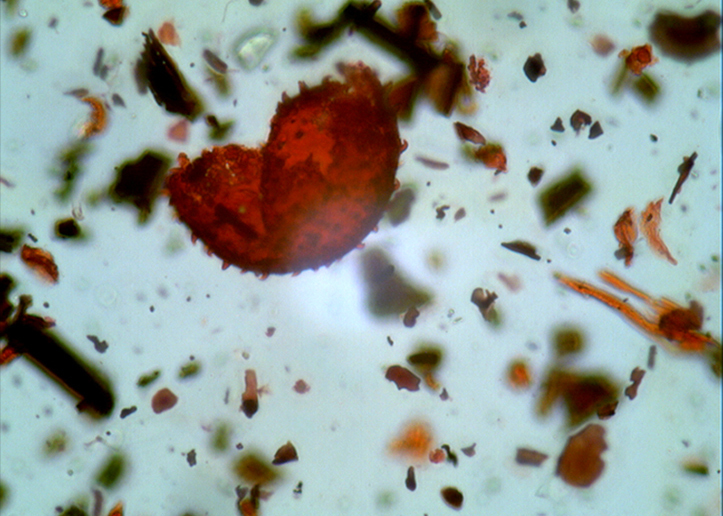 A steady flow of water from the Ojo Caliente ensured that ancient farmers were not totally dependent on rain fall. Subterranean flows created a cienega (a sub-irrigated wetland) and made the area an ideal farmland. Agriculture as a means of survival was not easy, but it became increasingly important. People aggregated into villages to maximize labor potential as intensive agriculture required much time and energy. Living areas included storage facilities so that food products were available during the winter months. 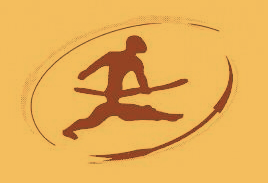 Pottery was produced as a response to cooking agricultural products and to enhance storage capability. Despite the regular flow of water, the people living in the canyon were primarily dryland farmers although where possible, they must have either dug simple irrigation ditches or carried water to their crops. Pollen analysis has shown the presence of cultivated plant species including Zea mays (corn) as well as Cucurbitaceae (squash). 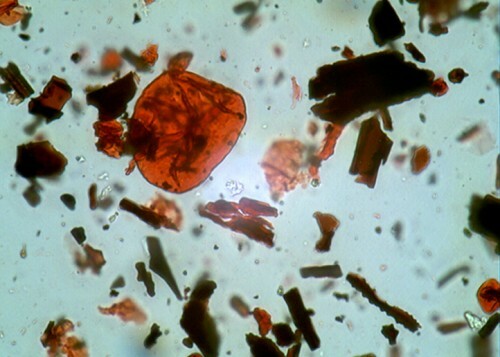 Corn pollen has been found on both low and high terraces suggesting that prehistoric farmers attempted to maximize crop yields by planting in a variety of locations. 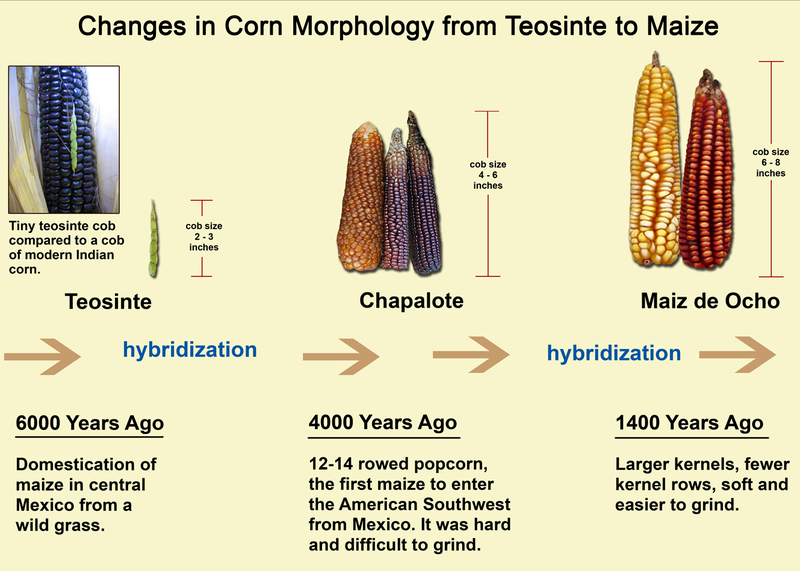 The first hybrid corn plants originated in Mexico about 6000 years ago, and were subsequently introduced to the Southwest. 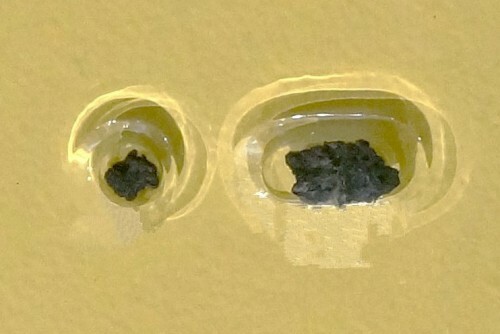 The discovery of small, 4000-year-old corn cobs in a buried horizon at the Montoya Site makes the Cañada Alamosa one of only three or four locations where the very earliest corn has been found. 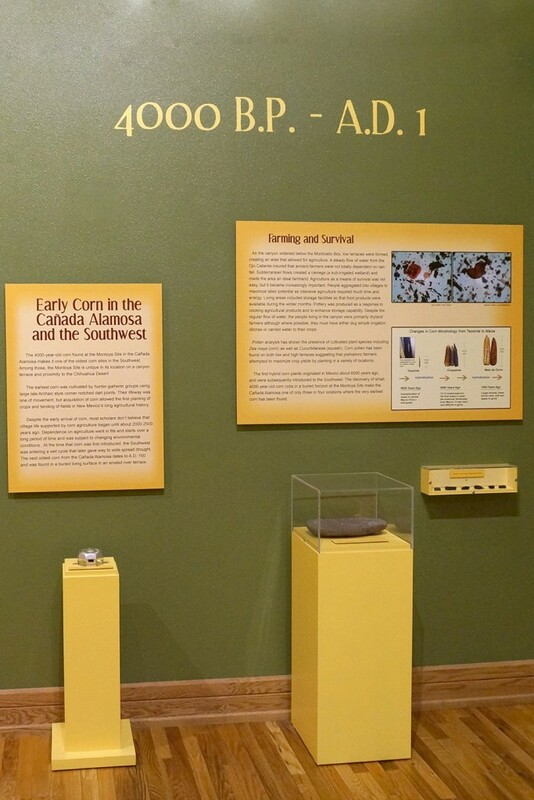 The 4000-year-old corn found at the Montoya Site in the Cañada Alamosa makes it one of the oldest corn sites in the Southwest. Among those, the Montoya Site is unique in its location on a canyon terrace and proximity to the Chihuahua Desert. 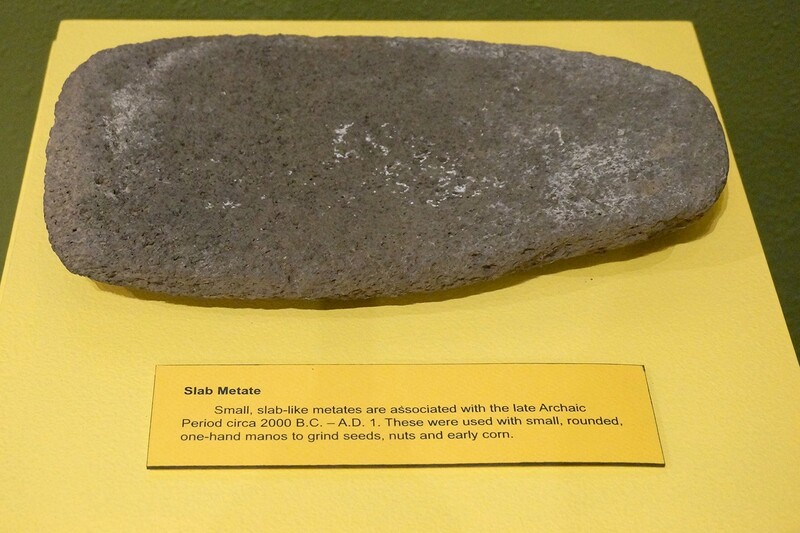 The earliest corn was cultivated by hunter-gatherer groups using large late Archaic style corner-notched dart points. 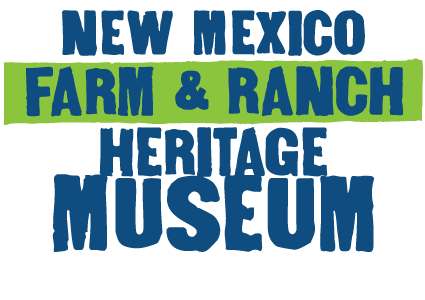 Their lifeway was one of movement, but acquisition of corn allowed the first planting of crops and tending of fields in New Mexico’s long agricultural history. Despite the early arrival of corn, most scholars believe that village life supported by corn agriculture began about 2000-2500 years ago. Dependence on agriculture went in fits and starts over a long period of time and was subject to changing environmental conditions. At the time that corn was first introduced, the Southwest was entering a wet cycle that later gave way to wide spread drought. The next oldest corn from the Cañada Alamosa dates to A.D. 100 and was found in a buried living surface in an eroded river terrace. 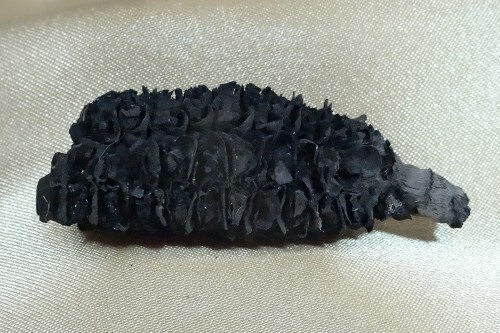 Burned corn cob found in Cañada Alamosa sites. 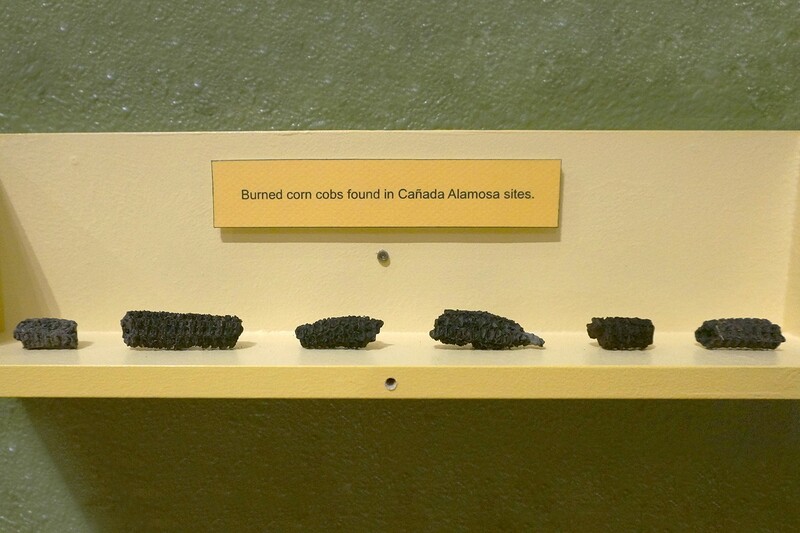 4000 year old corn found in Cañada Alamosa sites.